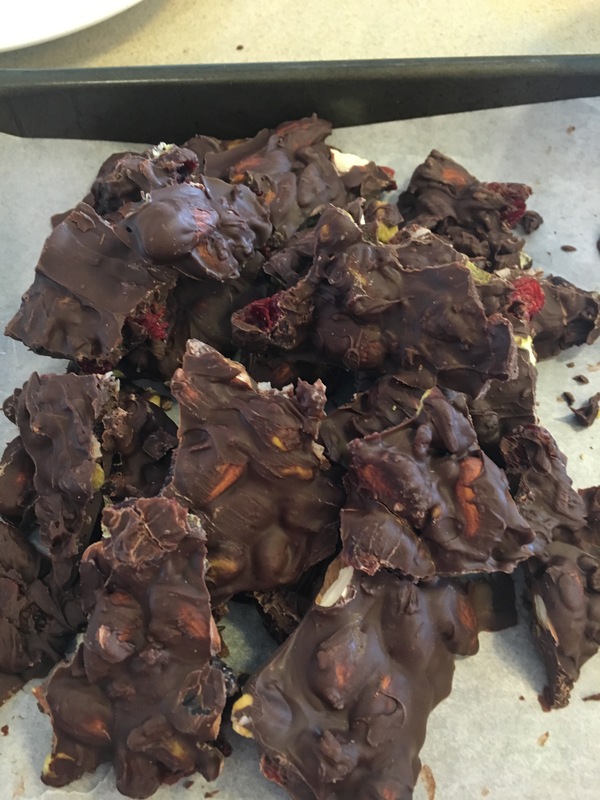 This entry was posted in Candy, Holiday, Holiday Recipes, Passover Recipes and tagged at home with joy, Candy, chocolate bark surprise, sharing. Bookmark the permalink. Ooooh 😍 Looks delicious! 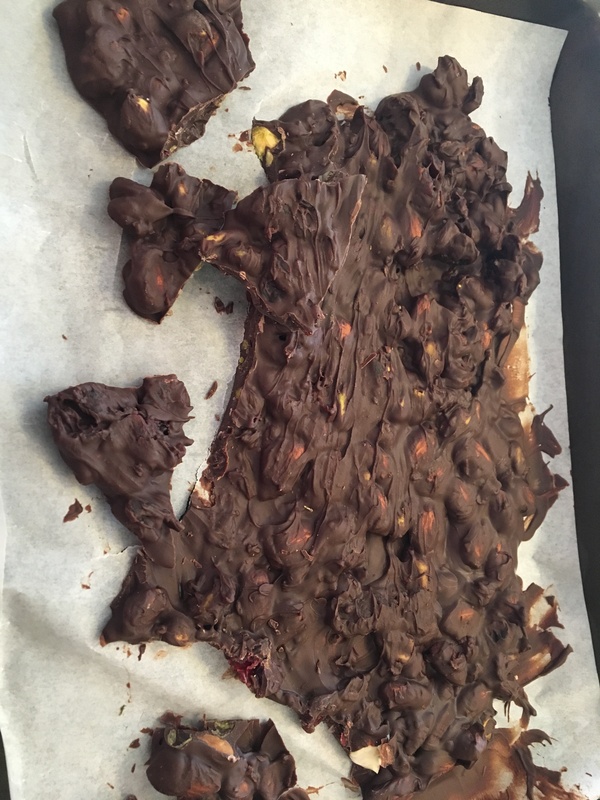 I love chocolate bark.